Mmm floral scents, I love them, and I especially love it when my hair smells like flowers. I especially love the scents of shampoos I seem to find in Asia. 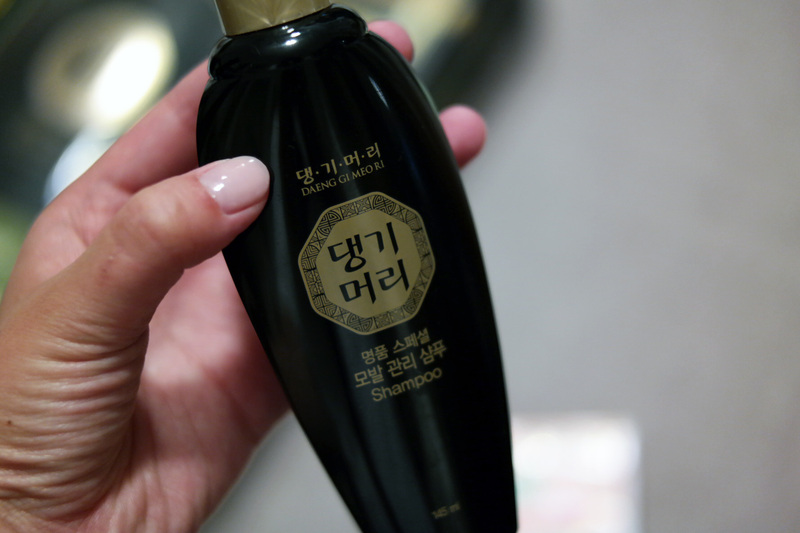 Unfortunately the scents I seem to have found in Asia usually don’t work too well with my hair, but not this shampoo! It makes my hair shine, smell fantastic and radiant. Plus it lathers well. I cannot tell you how many times I’ve been disappointed by a higher end shampoo because of the lack of lather (hint it’s a lot). And for this to lather well, well it’s basically made for me. It smells nice AND it lathers nicely. I usually wash my hair every other day and with this shampoo I don’t seem to get too head oily or dull hair. Which is frankly amazing since my travels mean different water (mineral content, and beaches) content, which means unhappy hair. But so far my hair looks like just as its suppose to be, shiny and long and full! I brought along the travel size of the shampoo to take around with me in Europe and it’s the perfect size to carry around in my check in luggage! A super plus is that even the mini travel size has a structured bottle which makes sure it won’t explode in my luggage like other containers have in the past. The shampoo has been a travel essential, and my friends seem to enjoy the scent as well. So if you’re looking for a good Asian shampoo that smells of flowers and lathers well, this may be for you! I honestly will continually use this until I run out and then I’ll fly to Asia( or just South Korea) to get some more! 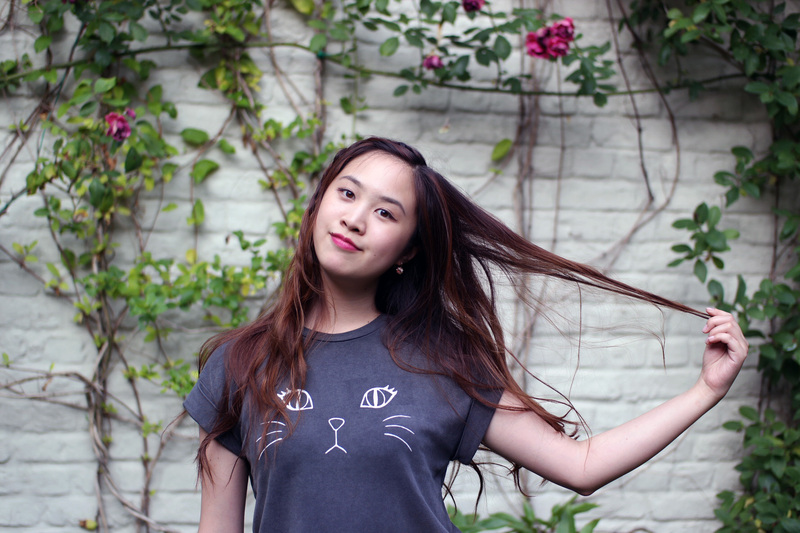 Shiny long hair, don’t care. Hair on fleet? I’m giving this a solid 9/10 it washes my hair, keeps it fresh, clean and smelling like a bouquet of fresh flowers. PLUS it lathers like a real shampoo! What more can you ask for? If you want to try a new Asian shampoo, I’d definitely recommend this to you. Nice review! I’ve tried it for a few months as well, and really liked the quality and scent. You can also find it on Amazon! Oh that’s nice! Because Kim didn’t see any particular result! I am glad you loved it! It kinda makes me proud every time one you girls like a product I send you to the extend that you want to repurchase it ! OMG yes please! 😀 I really really love it!